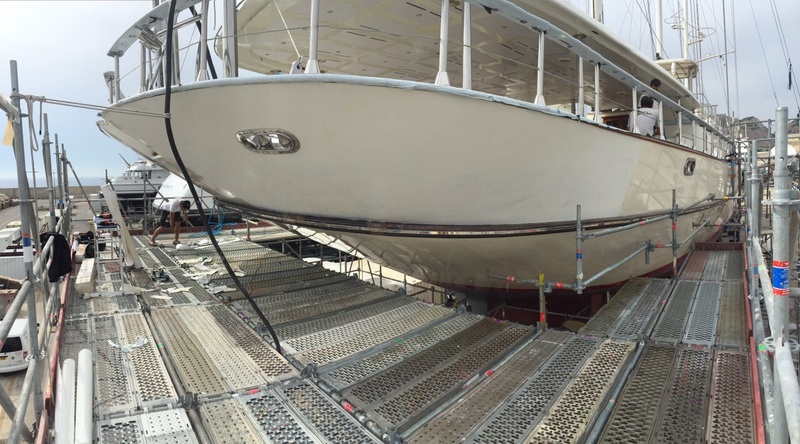 S/Y Montigne, 57m Hull & Transom Wrap at Solent Refit. 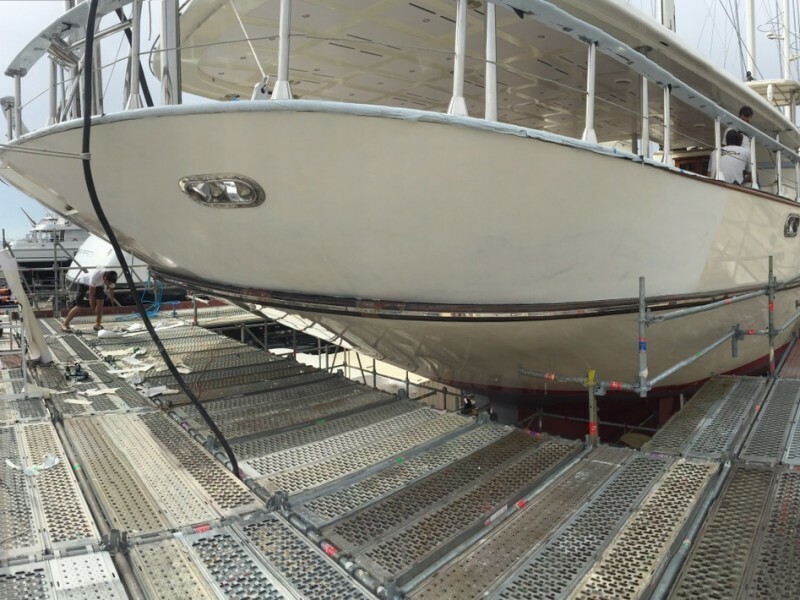 The 57m classic sailing yacht Montigne recently received repairs and some extra work on the transom as original dragon decoration was unfortunately lost to the ocean. 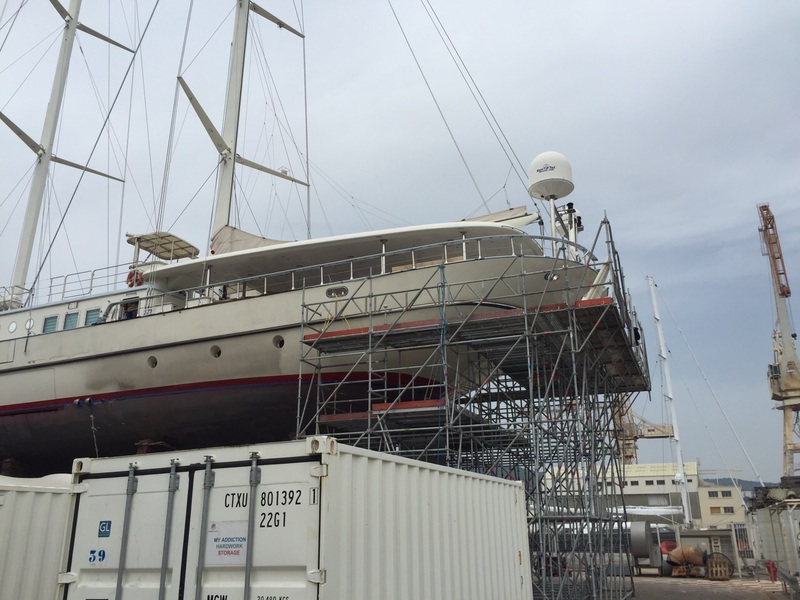 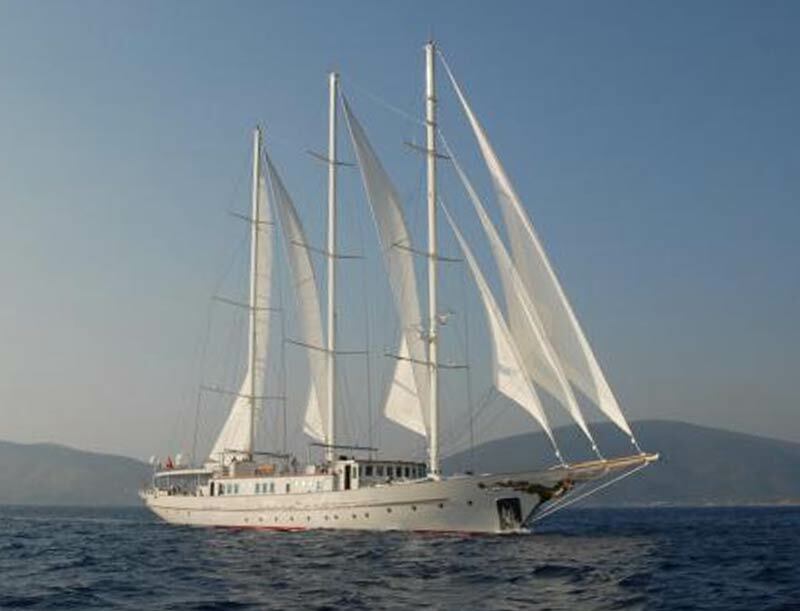 Wild Group International originally worked with S/Y Montigne in 2013 when they completed a full hull wrap colour matched to the original paintwork in Oyster White.